Teachable moments occur often, at odd times, and indeed at inconvenient times. For some Duke University Medical Center professors, their teachable moment is proving to be highly inconvenient, to say the least and most troubling. “Something to think about …” the subject line read. The [email] sender was Megan Neely, an assistant professor at Duke and then-director of graduate studies in the biostatistics department. The message was addressed to all first- and second-year biostatistics graduate students at the North Carolina university. 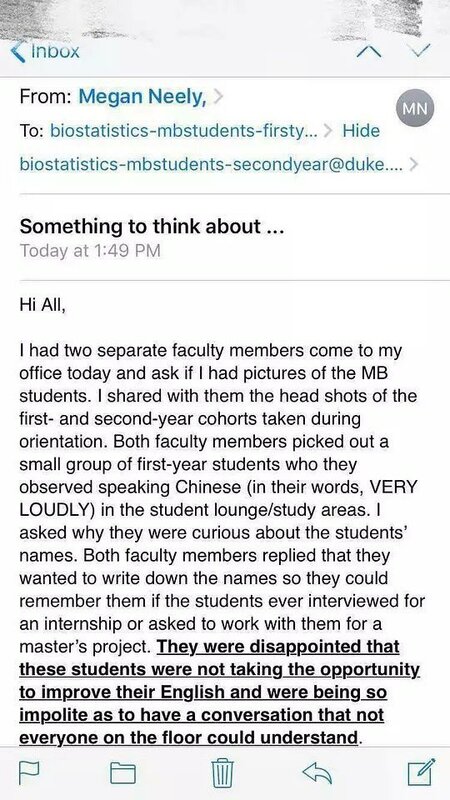 According to Neely, her colleagues wanted to identify students they had observed “speaking Chinese (in their words, VERY LOUDLY)” while in the student lounge and study areas. Neely closed her message by noting she was copying second-year biostatistics graduate students on the email “as a reminder” since they were in the process of applying for jobs. Not surprisingly, social media erupted in response, with students and others calling out Duke faculty. An email from Dean Klotman of the Medical Center announced Neely’s resignation from her position as graduate studies director of the Center’s masters’ program. “Others accused Neely and the unnamed faculty members of racial discrimination, questioning whether the students had been targeted because they were speaking Chinese as opposed to another foreign language. “I’m an international student. Let’s guess how many times I’ve been asked not to speak French,” one  Twitter user wrote, appending three eye-roll emoji to the message. … By Sunday [January 27], news of the hubbub had spread on Weibo, a Chinese social media site similar to Twitter, with the hashtag “Duke University bans speaking Chinese” viewed more than 6.7 million times on the platform, according to the South China Morning Post. Stateside, a petition started by “concerned students” at Duke urging the university to investigate Neely’s emails and the unnamed faculty members, had more than 1,900 signatures as of Sunday afternoon. A Potential Pattern of Discrimination? 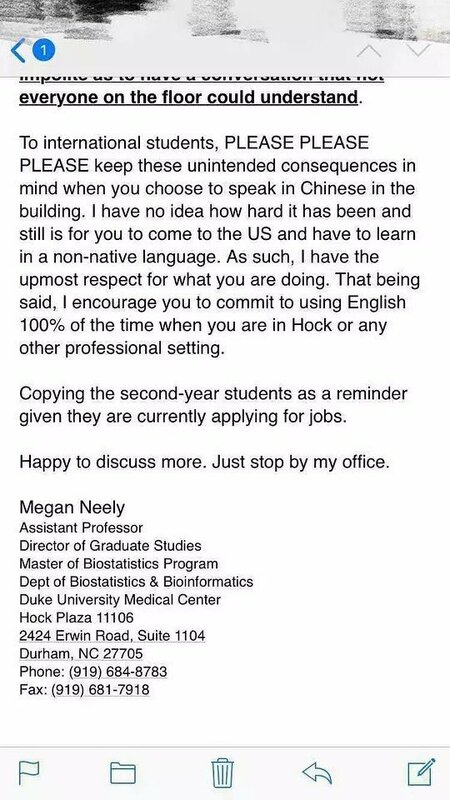 “In the February 2018 [email] message to biostatistics students (subject line “To Speak English or To Not Speak English . . .”), Neely said faculty members were complaining about international students not speaking English in the department’s break rooms, although she did not specify the offending foreign language or languages. 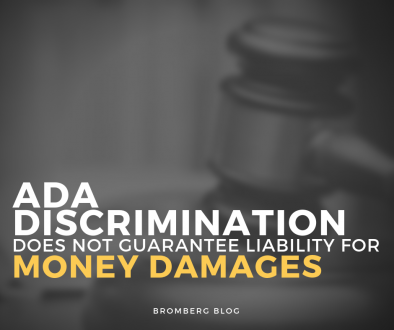 Federal law, such as the Civil Rights Act of 1964, bars national origin discrimination by places of public accommodation and recipients of federal financial assistance. Duke University, as do virtually all U.S. colleges and universities, qualifies under both categories. Singling out people because of their national origin and indicating adverse, negative consequences to their careers because of the languages they speak is extremely alarming. The Duke “singling out” may suggest that additional indicia of national origin discrimination could be at play here. When such comments and conduct arise, swift action is necessary, including a thorough, dispassionate pattern and practice review and investigation and mandatory, effective cultural awareness & implicit bias education for all faculty members. Simply put, our laws guarantee students freedom from national origin and language based discrimination at all colleges and universities. Different languages and cultures should be celebrated on campus and must not instead be used to threaten or sanction those whose chosen spoken words are in languages other than English. 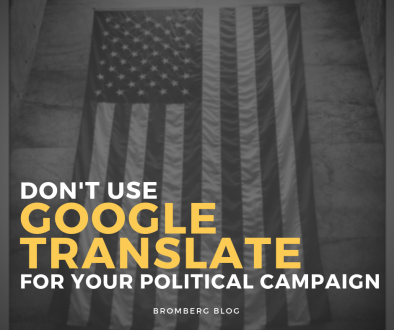 *Read some of Bruce Adelson’s other blog posts to learn about more developments in language access law, and be sure to contact us if you’re interested in a consultation about your own organization’s compliance with federal language access law. Check out the blog, ‘Implicit Bias in Health Care: Two Doctors’ Experiences’. 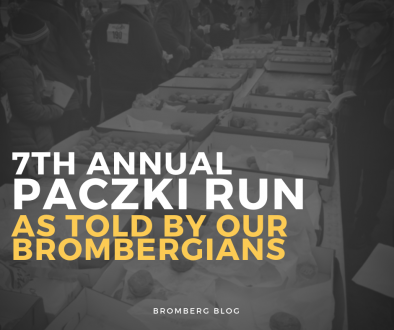 © Bruce L. Adelson 2019, special for Bromberg, All Rights Reserved The material herein is educational and informational only. No legal advice is intended or conveyed. Mr. Adelson is an Instructor of Family Medicine, Department of Family Medicine, at Georgetown University School of Medicine in Washington, D.C. He has also taught at Cornell University, Auburn University, Harvard University, and the University of Baltimore School of Law. Language Alone Is Not Enough Client Document Portals and the Business of Translation: A Match Made in Heaven?